We’ll be playing Zootopia in the Family Life Center at 4:30. The Johns Creek Commission on Religion and Race (JCORR) is proud to present a Family Film Night on Saturday, September 15 at 4:30PM. 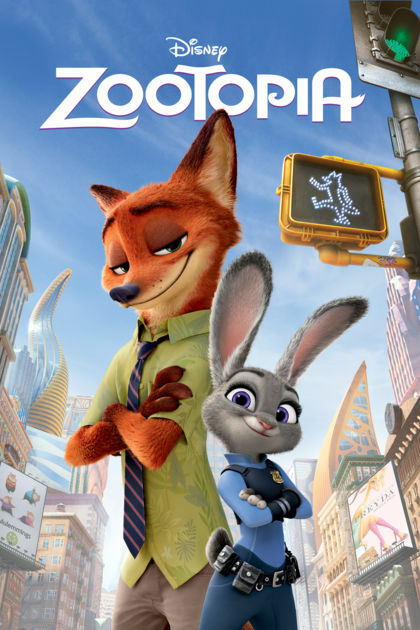 We’ll be watching Zootopia, a family friendly film that touches on questions of race and prejudice in a light and humorous way. The night will be fun and relaxed. There will be pizza, popcorn, and soda. Come enjoy the movie! This event is free but please RSVP so we can get a head count.